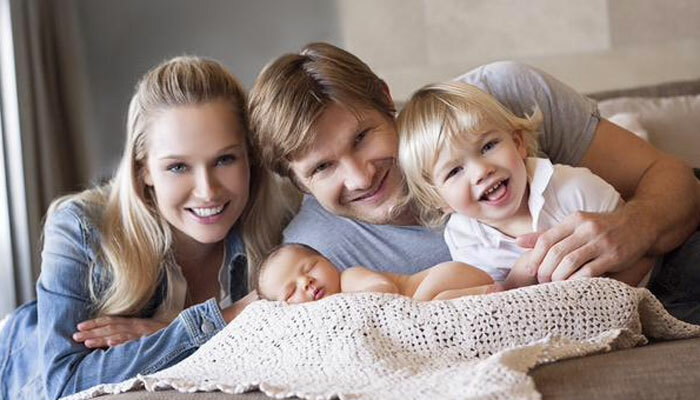 Cricketer Shane Watson, and his wife, former sports presenter Lee Furlong, welcomed their daughter Matilda Victoria on May 23 [pictured]. She is a sister for their son Will, aged 2; Will’s birth was featured on the blog. Shane had been playing cricket in the West Indies, but just made it home in time for the birth of his daughter. Reality TV contestants Chris and Jenna Susetio recently welcomed their son Leezak Joshua. Chris and Jenna were the runners up on Channel Nine’s renovation contest, The Block: Glasshouse last year. Australian rules footballer Jake Stringer, and his wife Abby, welcomed their daughter Milla around nine months ago. Jake has been playing for the Western Bulldogs since 2013.